Happy Wednesday! Guys it has been one of those weeks and we're only halfway through. Fortunately, my two best friends are coming to visit this weekend which will definitely lift my spirits! That being said, it's going to be a super busy morning so I'm just going to jump right into the link-up. Thanks for stopping by and joining in! Cutest Teddy Coat wearer! Aren’t they the coziest!! That coat is such a beautiful color on you! I love teddy coats. You styled yours beautifully. 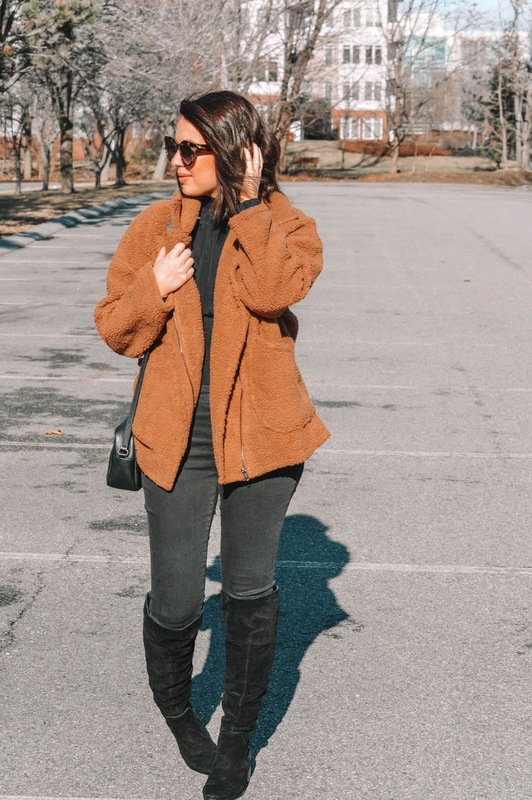 Ive been loving the teddy coat trend! It looks so chic with the all black! That teddy coat looks so cozy! Perfect for this cold temperature. The cutest!! And it looks so warm too! 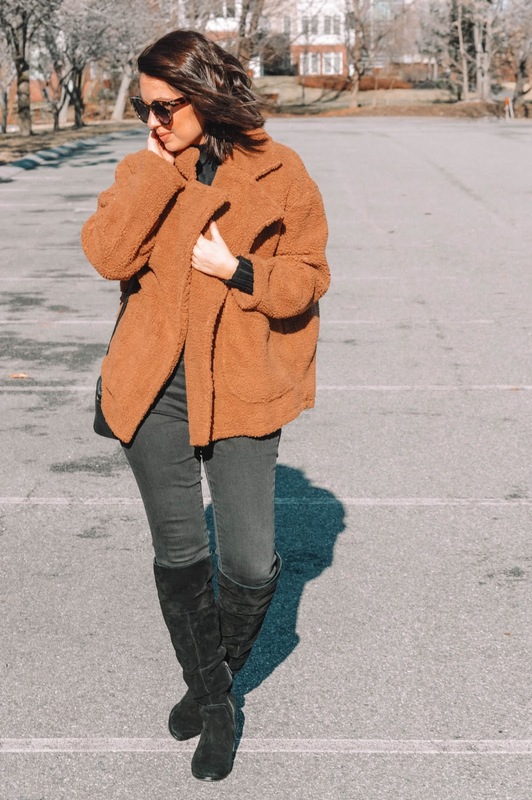 Teddy coats are so cozy and versatile. Love how you styled it dear, super comfy and chic!